Residential Recon Home Inspection Co. is a Worcester based home inspection company. We serve the Central Massachusetts area in quality home inspections along with radon and water well quantity/quality testing. At Residential Recon we take pride in a detailed and informative presentation and a high quality report that includes pictures and summaries. The average home inspection take approximately three hours depending on size, age, and configuration of the home. As the home buyer, we recommend that you attend the inspection and participate in the inspection process. As always we hope that you come with many question! We have worked with long time home owners and first time buyers. 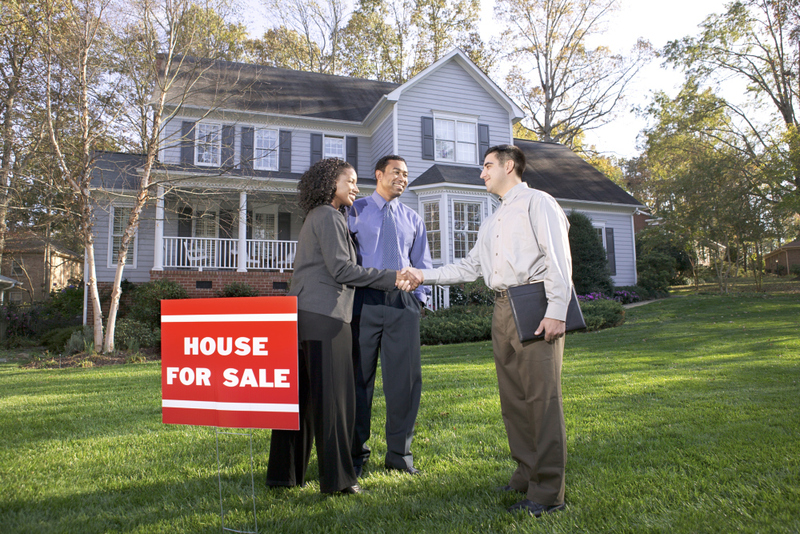 We recognize that the home buying process is stressful and comes with many questions. We invite you to ask many questions! You are our CLIENT, and we are here to help you make the best decison for you and your family. Residential Recon Home Inspection Company provides services for the following towns: Worcester north to Sterling, Leominster, Fitchburg, South of Worcester to Auburn, Grafton, Millbury, Milford, Hopedale, Upton, Uxbridge, Charlton, Douglas, Dudley, East of Worcester to Shrewsbury, Westborough, Northborough, Southborough, Hudson, Marlborough, Framingham, Hopkington, Bellingham, Ashland, Holliston, Natick, West of Worcester to Leicester, Spencer, Princeton, Holden, Paxton, Rutland, Sturbridge, Southbridge, and Brookfield. If your home is located near the above towns, but not included in the list, please call and verify! All Inspections are completed in accordance to the Massachusetts Home Inspectors Standards of Practice. Every inspection comes with a PDF file report that includes pictures and summaries in full color. View the Sample Report icon to see a full report. We provide the EPA recommended double vial Radon testing kit for all radon testing. We offer water quantity testing along with a full water quality comprehensive scan that is sent out to the lab with quick on-line results.